The transmission system is paramount to keep electricity flowing to the customer. While these robust structures are built to last they still need maintenance and patrolling. 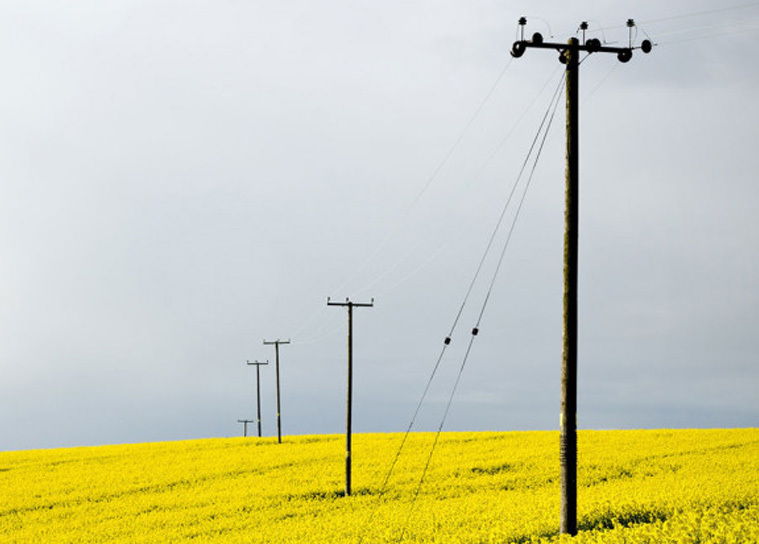 Accessibility is often a problem with transmission lines. GeoForce uses UTV’s to access the areas that trucks cannot get to. GeoForce offers transmission inspection services including full ground line inspection of larger wooden structures and patrols of right-of-ways and overhead facilities.